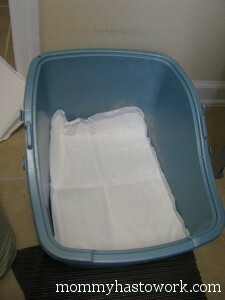 We also need to keep the litter box clean and fresh too! The Pet Loo has everything you could want to make your pets “bathroom” experience nice. I was offered to try their Fresh Air Cat Litter. 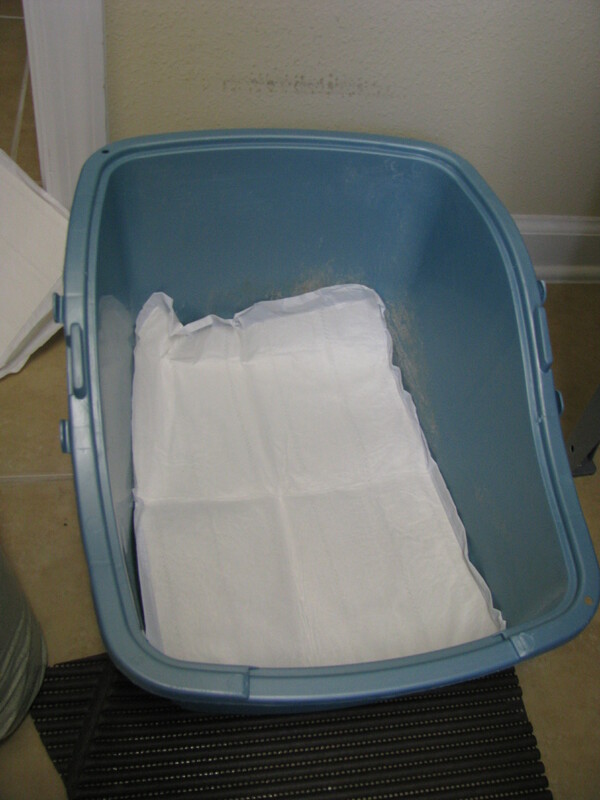 Fresh Air Cat Litter is an all-natural, eco / environmental product that is guaranteed to take the odor causing ammonia of cat urine down to zero. Our Fresh Air Cat Litter Litter traps ammonia molecules and eliminates odor even when subjected to urination over multiple weeks & months! 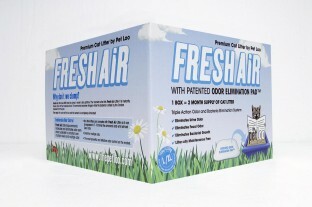 No other litters can compete as Fresh Air Cat Litter can be exposed to 7-10 times the ammonia and emit almost zero odor. Great for multiple cats. The most powerful and effective odor control on the market. We use the same litter religiously. I have tried a few others and am never really happy with the results. My biggest complaint is the litter all over the floor. The box is in my laundry room and I hate stepping on litter. Yuck! 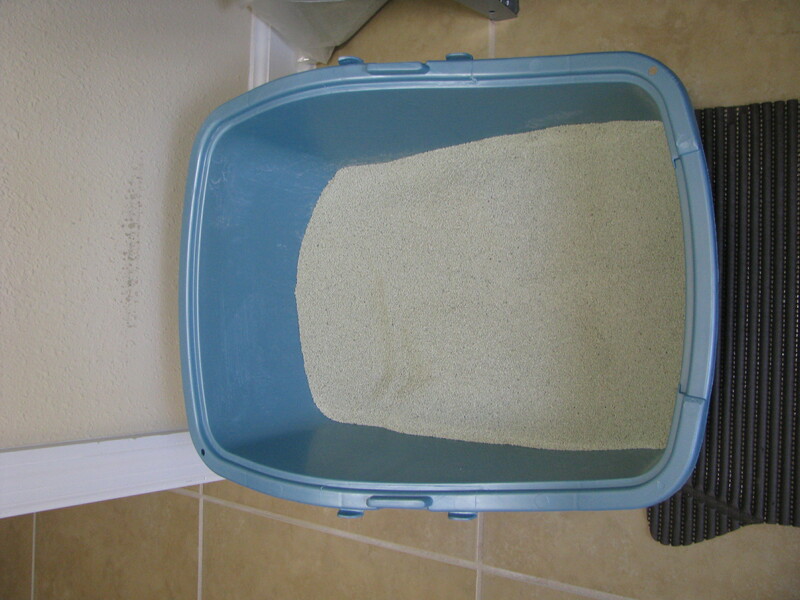 So we emptied out our box and added the Carbon Pad to the bottom and them added the Fresh Air Cat Litter. We had the new litter in and after a day or so, I noticed that there was not much litter scattered all over the floor. However the box did not smell that great. Not that it really ever does, you know. Overall I did not think the odor was controlled like our old faithful litter, but I LOVED the fact that there was hardly any litter outside the box. Would you like to try it out yourself? 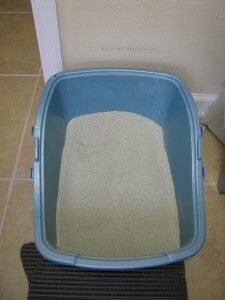 One Mommy Has to Work will receive a box (2 month supply) of Fresh Air Cat Litter. See Details below. My cats names are Zorro, Elijah & Miss Lucy. Dr.Jones, Barkerman, Blazie Marie, Abraham Sapien, Lillia and very soon little Willy! I don’t have cats but I would donate this to a local animal rescue. Thank you for the giveaway.